The experts at Wolfen1 provide premier dog and puppy training to the Redding, CT area. Our certified trainer, Sharron Lang, oversees all of the operations, so you can rest easy that your dog is in expert hands. When she started Wolfen1, her dream was to bridge the communication gap between dogs and their owners. Our variety of training services have been proven effective after years of implementation. 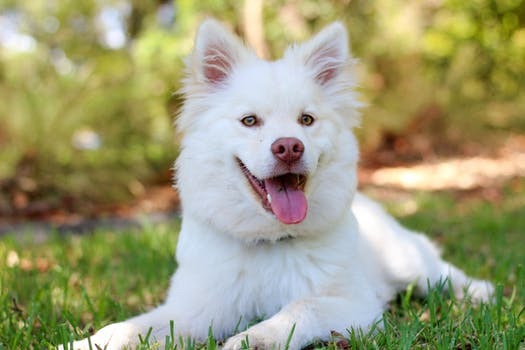 These programs are versatile enough to be used across a variety of dogs. Congratulations on the newest addition to your Redding family! Do you know what the best first step is? Ensuring they have been enrolled as early as possible into puppy training. 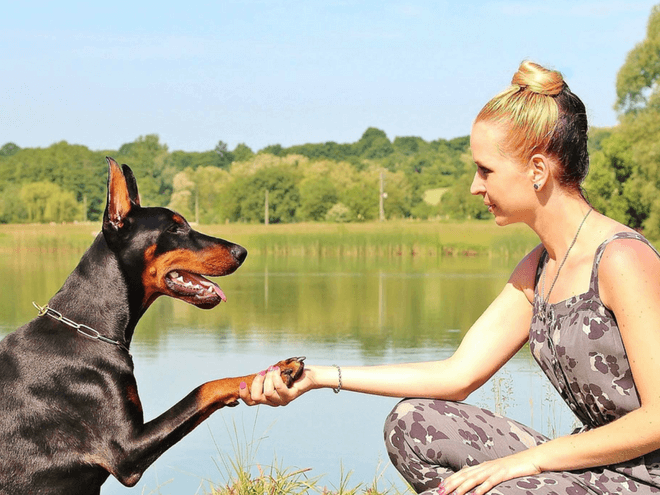 With dogs naturally seeking our a leader for guidance, the biggest mistake new dog owners make is not setting their dog up for success by starting training. 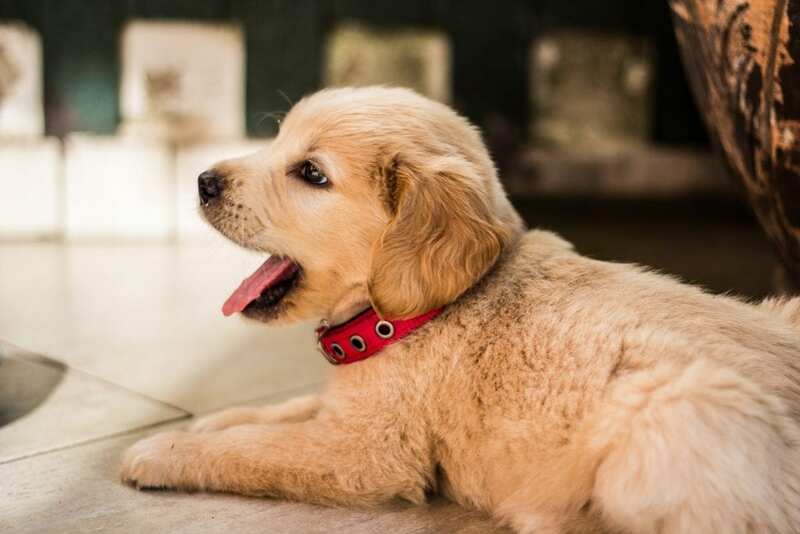 Our Redding puppy training program will help both you and your puppy start off on the right foot. We use a positive reward method that gives your dog the basic set of commands and obedience they need to prepare for more advanced learning. Meant for adult and more developed dogs, don’t be discouraged if you have a puppy. Wolfen1 has a special Redding puppy training program to meet their special needs. Our advanced obedience classes take your dogs’ training to the next level by giving them the skills they need to now be able to avoid outside distraction and focus on their leader. This training program is meant to build off the basic training program. 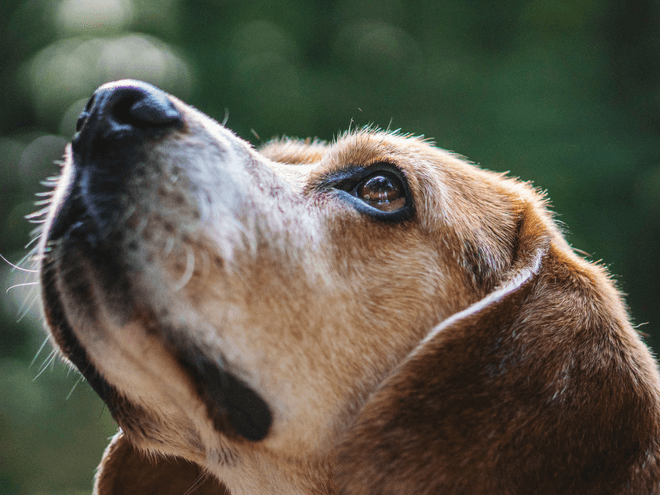 You will now be able to give your dog more advanced commands while they are able to ignore outside distractions such as cars, other people, and other animals. Dogs can pick up on bad behavior easily. This can be caused by a variety of reasons such as neglect or resistance to training, but with proper training in Redding, CT, these behaviors can be reversed. Bad behavior stems from multiple factors such as fear, lack of socialization or even not enough exercise. 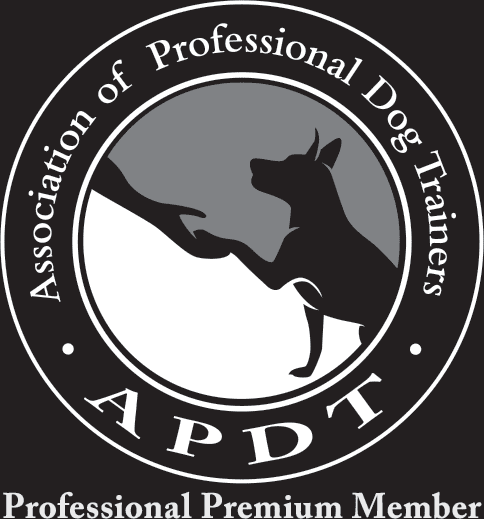 Take control of the situation by enrolling your dog into training in Redding. These one-on-one training sessions with our Wolfen1 trainer can teach your dog what is and is not considered acceptable behavior. Dogs that want to be therapy dogs are typically gentle and are able to remain calm and sit still, as well as be introduced to new people and touched easily. While therapy dogs are often confused with service dogs, there is a distinct difference. While a service dog is dedicated to one person with a specific need, therapy dogs are constantly meeting new people seeking friendly companionship. An ideal therapy dog will be in good health, have proper social skills and be comfortable being touched. 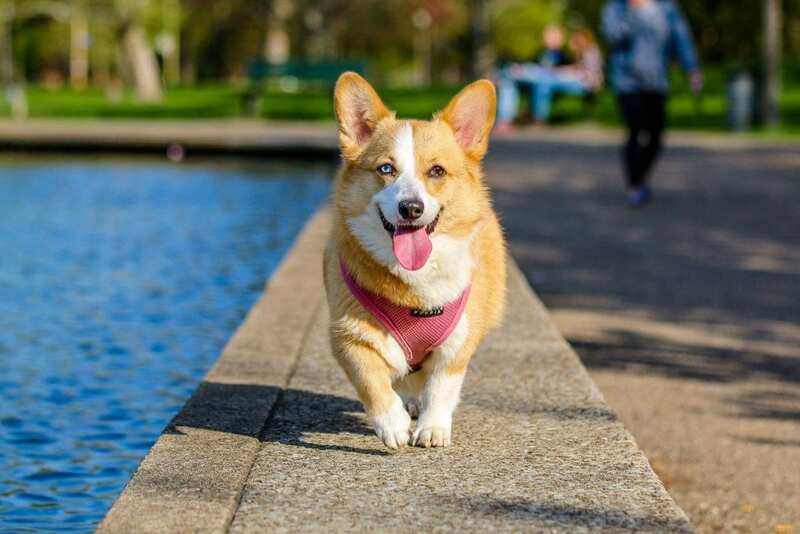 If you are an active dog owner, you may want to be able to have your dog run off their leash while hiking or going to the beach. An off-leash training course may be beneficial. 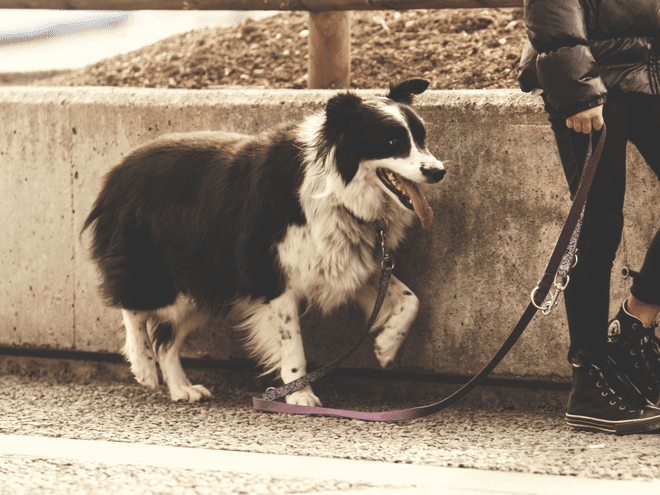 Off-leash training should only be considered if your dog has already successfully passed the basic and advanced training course. Implementing off leash training in Redding will give you and your dog more freedom as well as peace of mind that will be focused on your for guidance and leadership. It may be hard to find the time to train your dog with a busy schedule, or your dog may need extensive training. Wolfen1 has the solution. 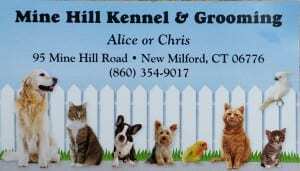 Our minimum 6-week training program in New Milford at the Mine Hill Kennel will offer safe, effective and extensive training for your dog. 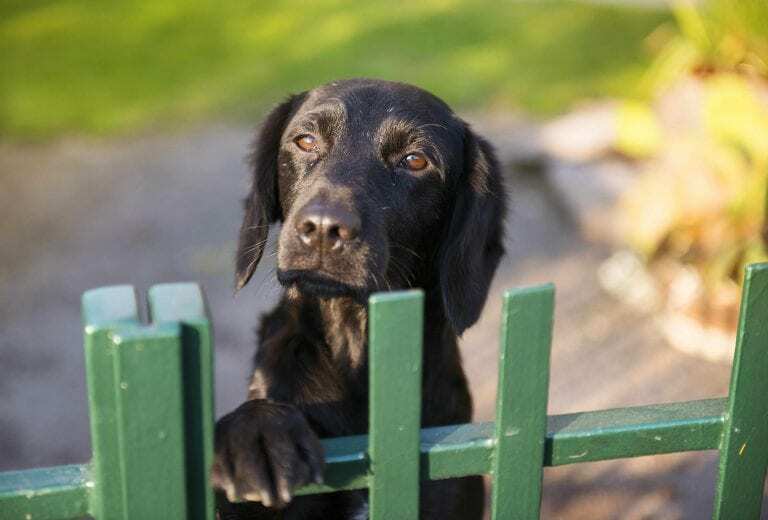 Whether it is basic training or advanced obedience training, the experts at Mine hill Kennel will give your dog the best in care and training. 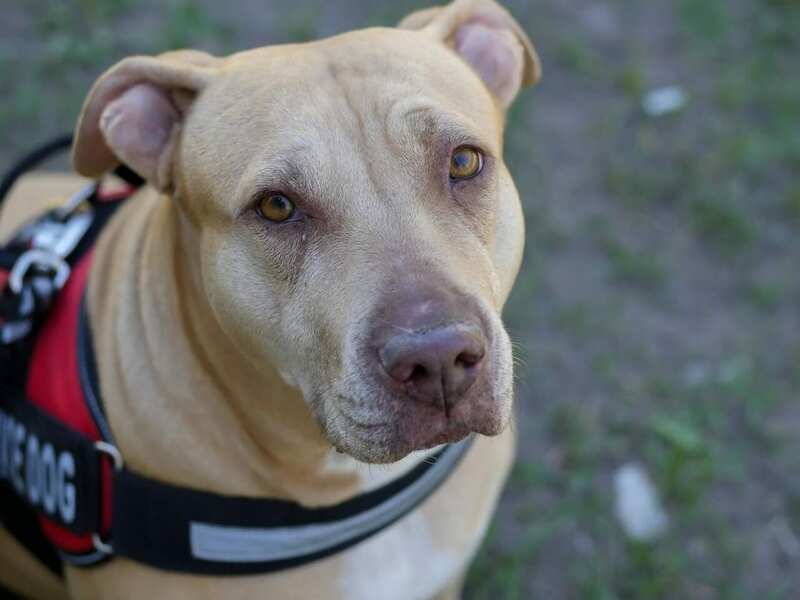 The behavior modification training will give your dog obedience training with a positive reinforcement method that will have them look to their owner for guidance. At week 5, it’ll be your turn to implement these new skills with your dog and establish yourself as their leader. Why Wolfen1 for Dog Training in Redding, CT? Our years of experience at Wolfen1 gives us the ability to teach dogs of all abilities and skill levels. We accept all dogs of all sizes and breeds, and our training program has proven effective methods. We want to help you improve your relationship with your dog. It’s why Wolfen1 exists today and we are proud to be your go-to Redding, CT dog trainer. We also offer in-house training sessions for privacy and comfort.